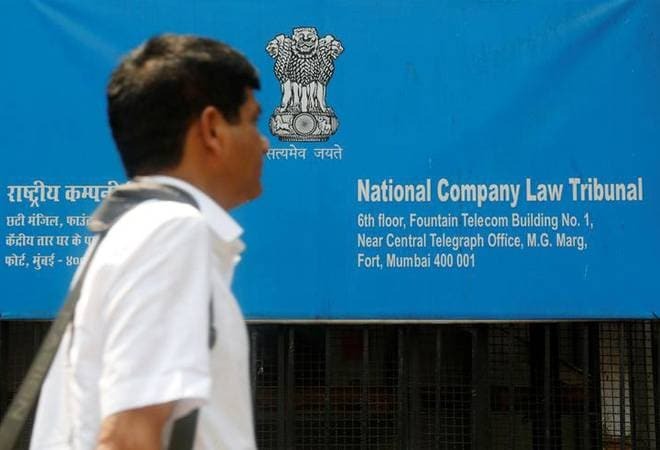 The National Company Law Tribunal (NCLT) on Thursday, directed the resolution professional of Era Infrastructure India to admit ICICI Bank as a financial creditor under the insolvency proceedings. The resolution professional (RP) had declined to accept ICICI Bank's claims worth Rs 700 crore. "The corporate debtor is liable to repay the amount granted by the ICICI Bank to Era Infra and Dehradun Highway Project as a Financial debt as per the provisions of the code," said the NCLT bench headed by President Justice M M Kumar. "As a consequential relief, a direction is issued to RP to revise the list of financial creditors of the corporate debtor by including the claims of ICICI Bank with respect to the failities granted to Era Infrastructure and Dehradun Highways Project Ltd amounting to Rs 700 crore and credit the applicant ICICI Bank in the CoC by adding the aforesaid claims," the order said. It further added: "It shall also grant the applicant its voting share in the CoC in proportion to such claims with all consequential benefits arising therefrom." "Once it is an amount repayable, then the Resolution Professional must admit the claims of the ICICI Bank as financial debt, in respect of the obligations undertaken by the corporate debtor under the credit facilities availed by Era Infrastructure India Ltd and Dehradun Highway Project," NCLT said. It had an overdue external commercial borrowing of USD 11.97 million, as on May 31, 2017.